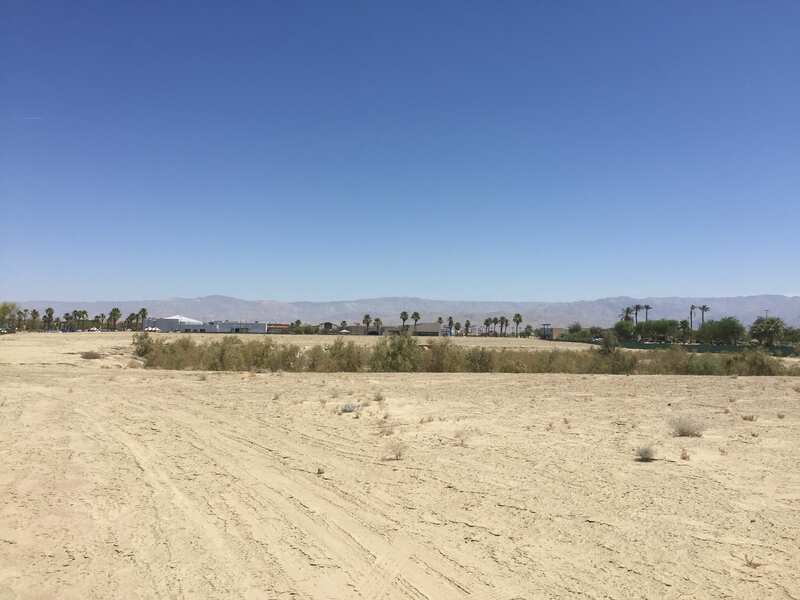 The property currently consists of 22 acres of land located in La Quinta, California. 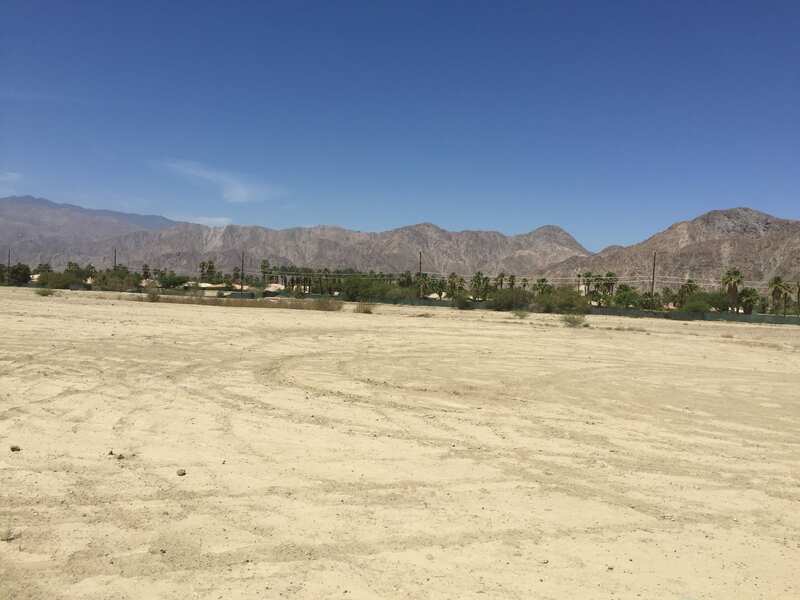 The site is located in Coachella Valley, approximately 25 miles from Palm Springs, and surrounded by high quality developments including the La Quinta Resort & Club, the Rancho La Quinta Golf Club and Lake La Quinta, as well as numerous restaurants and shopping venues. 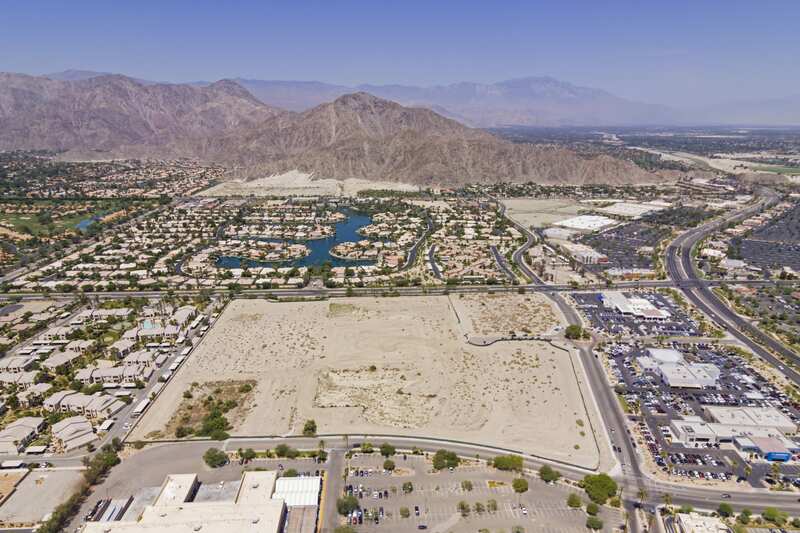 A new mixed use development, was unanimously approved by the La Quinta Planning Commission on June 12, 2018 and by the City Council on July 3rd. The approved development consists of approximately 131 single-family small lot detached units and a 2.8 acre commercial/hotel parcel.